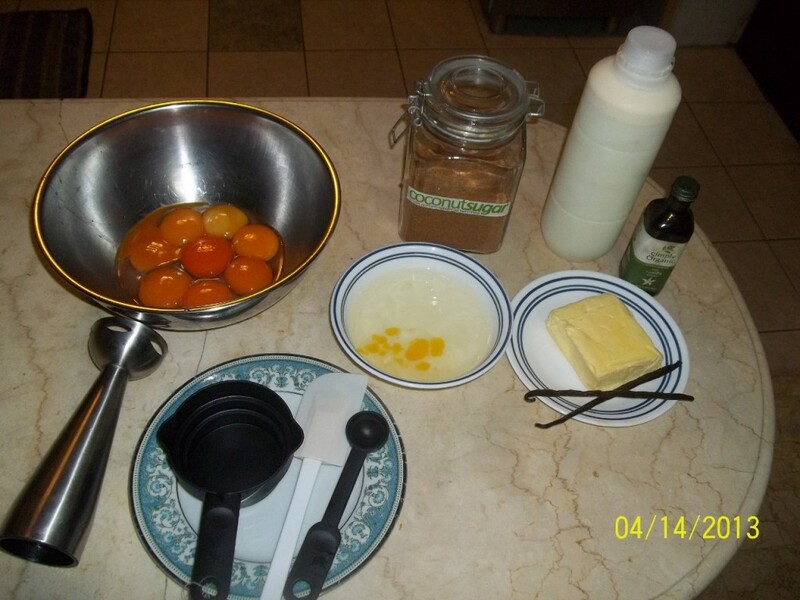 Look at how dark those egg yolks are! that's what I noticed too, the only time I have had yolks that dark was when I was taking care of ducks that had a huge lake to eat algae off of, and some wild mallard eggs too. man were they sulphury though! GS, if you have access to milk does that mean you have access to cream? if so, you can easily whip up some butter. Raw goat milk every Saturday I may have access to more reliably than the cow milk. The organic cow's milk is way up in the mountains almost 2 hour drive one way and the supplier has no cell phone signal up there so the supply is not reliable. My supplier says she does not have enough milk fat to make butter. It is only 1 cow and she is on month 3 of 8 months total milking. In a 1 liter cow milk bottle we can see cream separate that may be 1/10 or less of the bottle, does that mean our milk is too lean? And since some of you guys and gals think these eggs are cool, then please indulge in a wall paper sized shot of the same egg yolks up close attached to this post. Since you live in a warmer climate it makes sense the milk has a low fat %. No need for the mamas to fatten up the calves as much, as they are really not at a risk of freezing. aajonus's raw ice cream recipe requires no non raw ingredients no actual freezing of the raw foods. perhaps try making that one as well as it is probably much more nutritious. it requires an ice cream maker. i will make his ice cream soon.